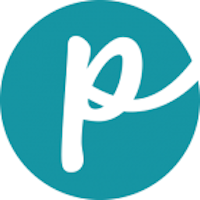 Red Flannel is marketed under the label of PMI Nutrition Inc., a subsidiary of Purina Animal Nutrition LLC, which in turn is owned by Land O Lakes Inc. Red Flannel is advertised as a brand of pet food that meets or exceeds stringent industry standards. Company: Land O Lakes, Inc.
Has Red Flannel Ever Been Recalled? Yes. 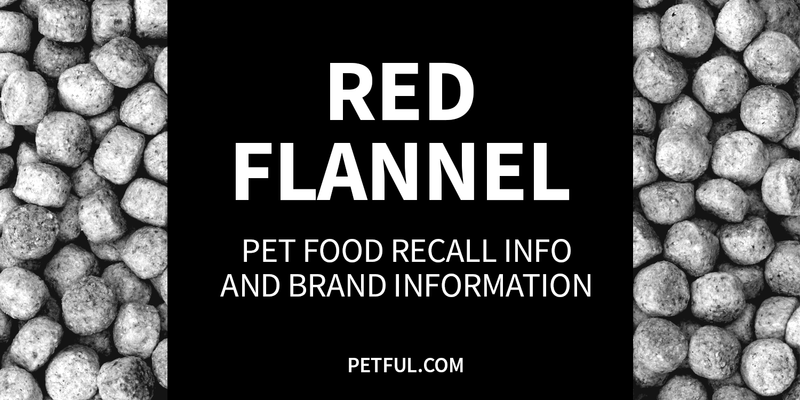 Red Flannel was originally owned by Mars Petcare and had 2 recalls for potential salmonella contamination. More recently, in January 2014, PMI Nutrition Inc. issued a recall for its Red Flannel cat food line, also because of possible salmonella contamination. Cause: Potential for salmonella. Announcement: FDA report dated Jan. 25, 2014. What was recalled: Certain bags of Red Flannel Cat Formula, as follows: 20 lb. bags with “Best by” date of May 6, 2014 and Lot #096 13 SM L2 1A. Cause: Potential for salmonella. Announcement: FDA report. Recalled: Red Flannel Cat Formula, Red Flannel Active Formula, Red Flannel Adult Formula, Red Flannel Canine Select Formula (discontinued), Red Flannel Hi-Pro Formula, Red Flannel Puppy, Red Flannel Prime Formula. Cause: Potential for salmonella. Announcement: FDA report. Recalled: Red Flannel Large Breed Adult Formula dry dog food. Have You Had a Problem With Red Flannel?